Last month we discussed the sorts of digital channels insurance brokers should be thinking about when trying to reach their customers. We talked about having an online presence in the form of a website or customer portals, right through to delivering products online through Schemes. But this is just the tip of the iceberg when it comes to technology innovations in insurance. This month we take a look into the future of insurance and the sort of trends you may expect to see in 2017 and beyond. At its core, peer-to-peer insurance is about creating a system of insurance that aligns the incentives of policy holders and insurance providers – that is, ensuring policy holders benefit if they make no claims, and the insurance itself is delivered as efficiently and transparently as possible – while the provider still makes a profit. The pioneers of this model are the Insurance Brokers behind Friendinsurance.com, a Germany company that groups people with similar policies together and offers them cash backs at the end of the year if they don’t claim. The model relies on their online, low cost brand of insurance – and has since been replicated in many countries, including Australia. Some weeks ago we discussed the concept of Big Data in Business – and it’s no surprise this technology is now reaching the shores of Insurance. The rise of wearable technologies such as Fitbits can now give Insurance Companies greater insights than ever before. Accenture research suggests almost a third of insurers are now offering policies based on the use of these devices. Similarly, in the car insurance world, many insurers now offer telemetry based packages. A unit is installed in the car, and feeds back live information on the customers driving behavior. The data can then be used to determine how likely the customer is to be involved in an accident or have their car stolen by comparing this data to other drivers in the database. There’s no getting around it – many people see insurance as a chore. But first-movers in the industry are experimenting with ways to make insurance not feel like insurance – and companies like Lemonade.com are leading the pack. Lemonade combines the seamless, online delivery of home & contents cover with a slick User Interface (UI) and – believe it or not – an Artificial Intelligence (AI) bot. 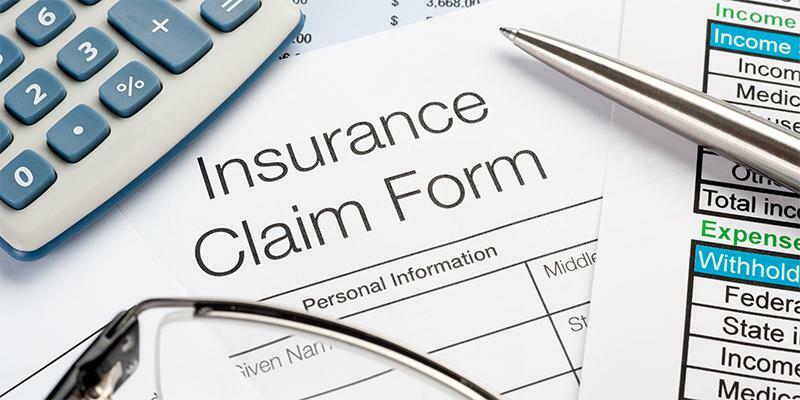 The bot acts like an online insurance form, asking you questions to derive the cover you need. The same bot handles claims, which depending on the type can be resolved in minutes via the app. heyguevara.com doesn’t use AI, but their approach to capturing your details is just as innovative and more importantly doesn’t feel like your filling out a form. The whole website is well designed and seemingly aimed at capturing a market who can be very ambivalent towards insurance – Gen Y. Being aware of these trends is critical to future proofing your business – big or small – and where you can employ tactics like Data and Design to better deliver services you are sure to win over customers.